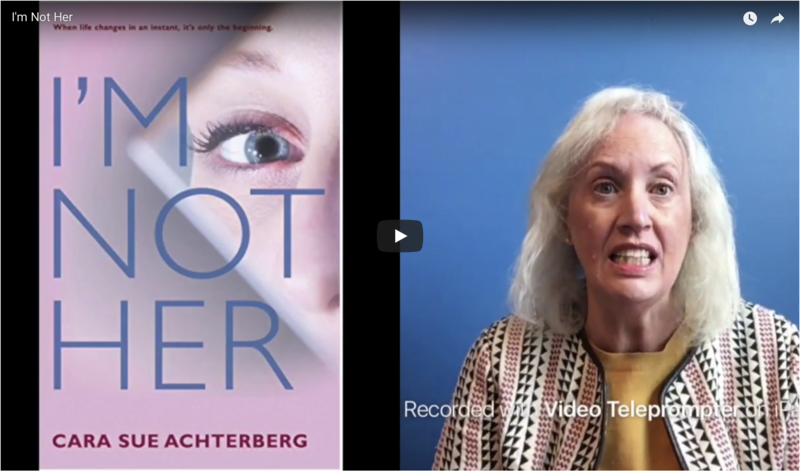 I’M NOT HER by Cara Sue Achterberg Welcome to my video spotlight, Book…in a Minute. The best one minute book review to help you find your next favorite read…fast! 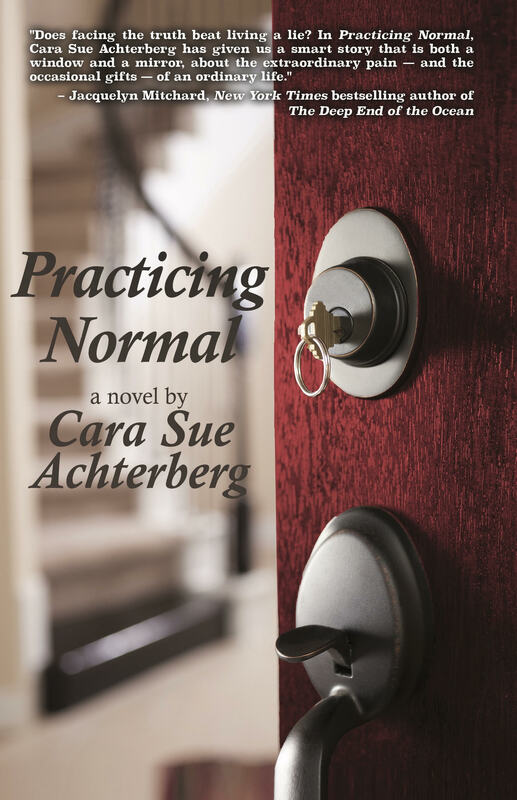 Today we have a fresh and insightful New Adult Women’s Fiction charmer, I’m Not Her by Cara Sue Actherberg. I’d love it if you subscribed to my YouTube…..
A Story of Ordinary Family Life? 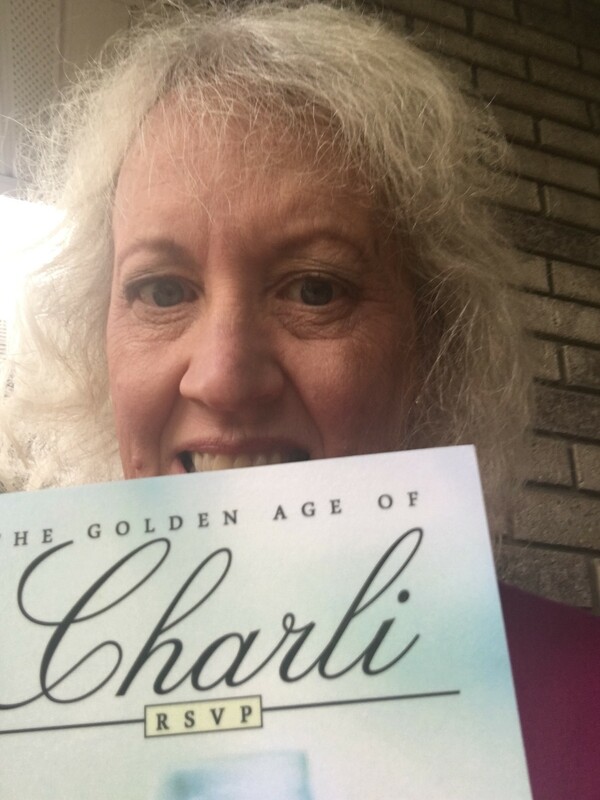 My claim to fame is that once upon a time best-selling author Cara Sue Achterberg nominated me for a Liebster Award. After I met her online….. I scroll through thousands of tweets to find books that pique my interest. 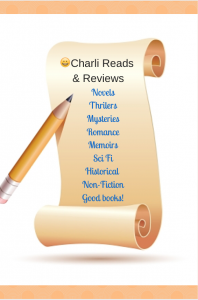 Then I scroll, click, read and review my book finds so I can share my curated list with you. What books pique my interest and beckon to me? A cover that is creative, lovely and inviting. An author with an interesting bio on Twitter who is an…..